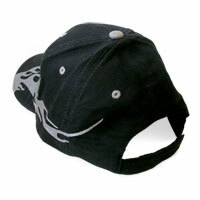 For the TDR enthusiast who has everything, but still wants the sun out of their eyes. 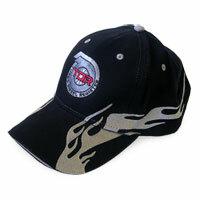 Get this great looking black ball cap with grey flames and the TDR logo on it. My order was here in no time!